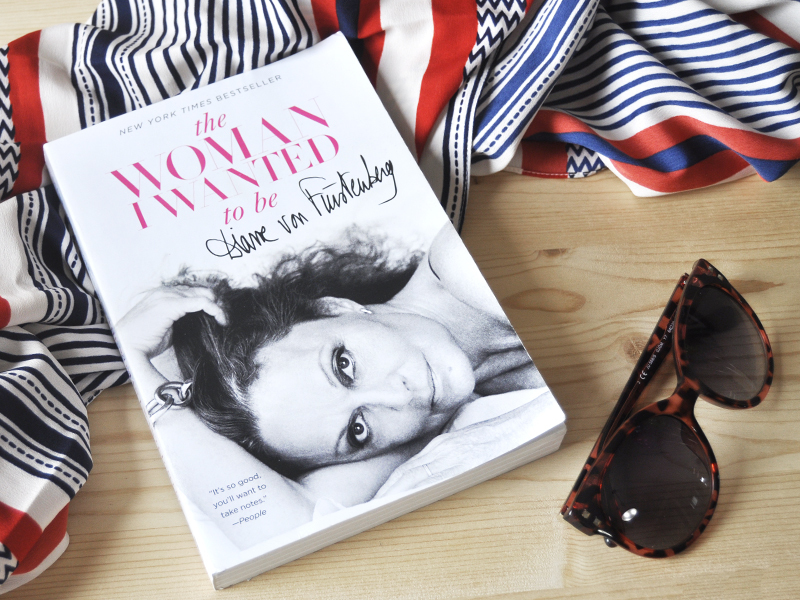 I started reading The Woman I Wanted To Be by Diane von Furstenburg -- the woman who invented the wrap dress, and has become so much more -- while on vacation in Cuba. It was my beach reading, but the weather was too windy so I ended up reading most of it on the plane ride home. While I found her life absolutely fascinating, I initially had a difficult time getting past the fact that it felt so much like a fairy tale. She is one of those people that seems to meet the right people, and to be in the right place at the right time, but she doesn't take advantage of it, or use people in a hurtful way. She is a self-made business woman that cares deeply about the people in her life, and was fortunate enough to have been given a lot of opportunities and people that care just as deeply about her. While she seemed to live an extravagant life while trying to figure out what kind of person she wanted to be in her early years -- believe me, she has had her struggles as well -- I liked that she never pushed herself down, and used every opportunity as a point of learning. She has learned so many lessons in her life, and she talks freely about them, but it was when she talked about her business(es) that I really perked up. 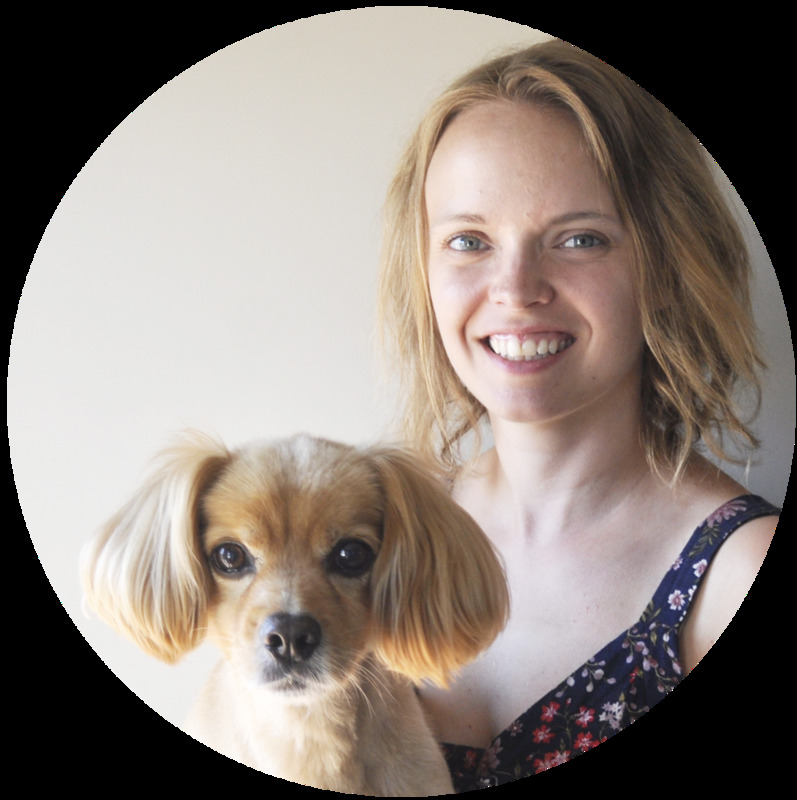 As a business woman myself, I saw a lot of what she went through in what I am struggling with right now in my shop. She seemed to float through everything, and do really well, but it wasn't until a few years ago that she really discovered her vision for herself and her company. This is something that I have been thinking about a lot lately. Without delving into too much information into business things, or into something that you could really care nothing about, I want you to know how wonderful it was to read about a woman that is two and a half times my age that was still trying to figure everything out. That it's okay to struggle, as long as you don't become someone, or something, that you don't want to be, and that nothing will stop you from becoming the woman you want to be.